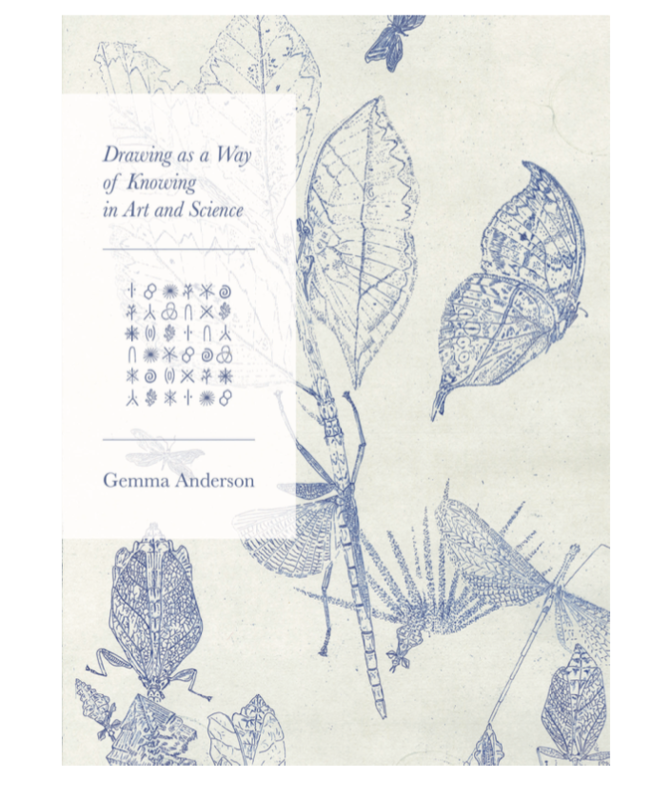 Dr Gemma Anderson presents drawing as a way of knowing for art and science to extend the understanding of, and engagement with, the diversity of natural form. Dr Anderson focuses on how she developed this practice and explores some current research projects. Further information about Gemma can be found here.